Smooth, dynamic, a Piste-based All Mountain Ski that just eats pistes. Super slick with a great edge grip makes them ideal for both icy, rock hard pistes or pristine snow. Our pick of the iSupershape range, true versatility in variable snow conditions. Probably the Snowfit Test Team's favourite iSupershape since it is just wide enough to make a bit of sidestash skiing real fun. On piste performance we feel is every bit as much fun as on the other iSupershape's yet that few extra mm of waist width does give a noticeable amount of extra float when, for whatever reason, the snow you are skiing is that bit softer. They have retained the traditional Supershape look but this season with a freshness that has them almost feeling like a new range. 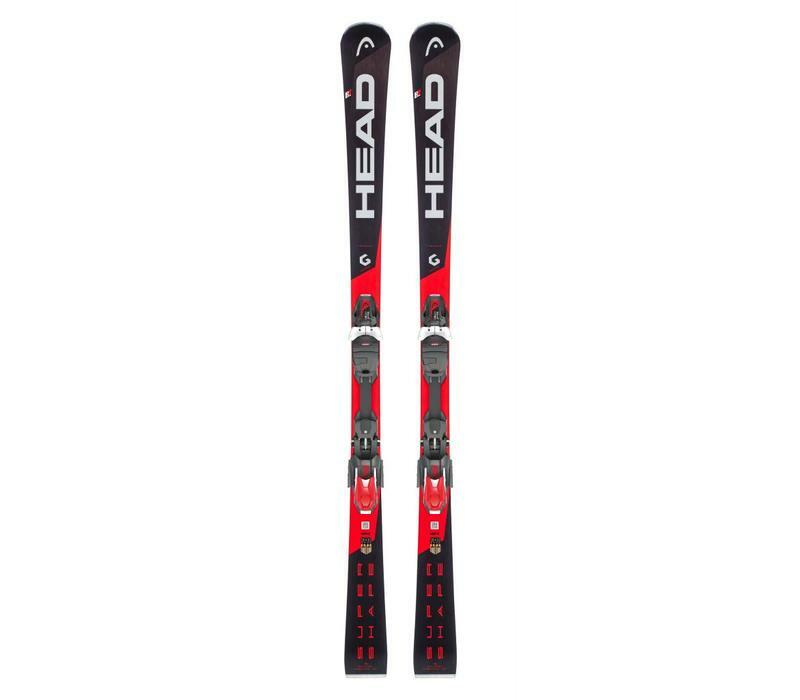 Head's new range this year is the V-Shape series of skis and if you feel the demands of the Supershape's might just be beyond you then they are an excellent alternative.